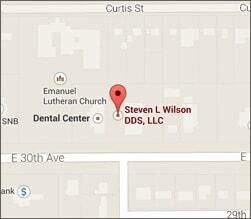 Choose Steven L. Wilson DDS, your local dentist in Hutchinson, KS for your implant and periodontal care. With advanced training in the treatment and prevention of periodontal disease, as well as in the placement of dental implants, Dr. Wilson can restore your periodontal health in the most non-invasive and cost-effective way possible. Whether your case requires non-surgical, surgical, or regenerative techniques, you will be cared for in our modern, comfortable dental office located in Hutchinson by a friendly, highly-skilled team with the most up-to-date technology at their disposal. 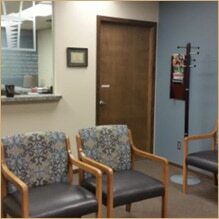 Come see why patients from all over Kansas trust their advanced dental care to Dr. Steven Wilson. Call 620-665-5200 to schedule an evaluation.